In this article we’ll walk you show you the 3 easy steps to calculate a percent in Excel or a calculate a percent change in Excel. First, we’ll review the basics of what is a percent and what is the formula to calculate a percent. Then we’ll show you how to calculate a percentage in Excel. 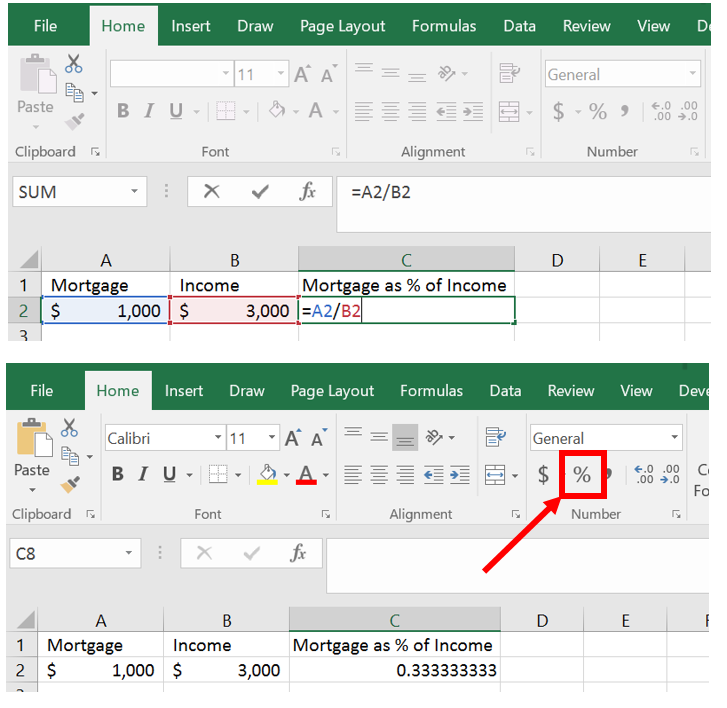 Finally, we’ll explain the formula used to calculate a percent difference and show you how to calculate a percent change in Excel. Let’s do it. In mathematics, a percentage is a number or ratio expressed as a fraction of 100. So, if you have 100 jelly beans and 10 of them are red, 10 out of 100 are red, or 10% are red. But, what if you don’t start with exactly 100? Well, you can calculate a percentage so you know how many would be red if you had exactly 100. Let’s say you had 500 total jelly beans and 50 are red. Ten percent of our jelly beans are still red, even though we’re referring to a bigger group. By using percentages to refer to things we can compare groups of different sizes. It “normalizes” the group size. The easiest example to think of is a grading system in a school. Lets say one week there is a test of 25 questions and the student gets 5 wrong. The next week there’s a test with 100 questions and the student gets 7 wrong. The student got more questions wrong the second week so did he do worse? Well it’s hard to compare when the tests didn’t have the same number of questions. But, if we use percentages we can “normalize” the numbers and compare them to each other, as a fraction of 100. The first week the student got 80% correct while the second week they got 93% correct. So, actually, he got a higher percentage correct and, therefore, did better the second week. Let’s break down the definition of a percentage. A percentage is a ratio. So, the first step in calculating a percentage is to calculate the ratio. We now have to express our ratio as a fraction of 100. So now that we know what a percentage is and how to calculate it. 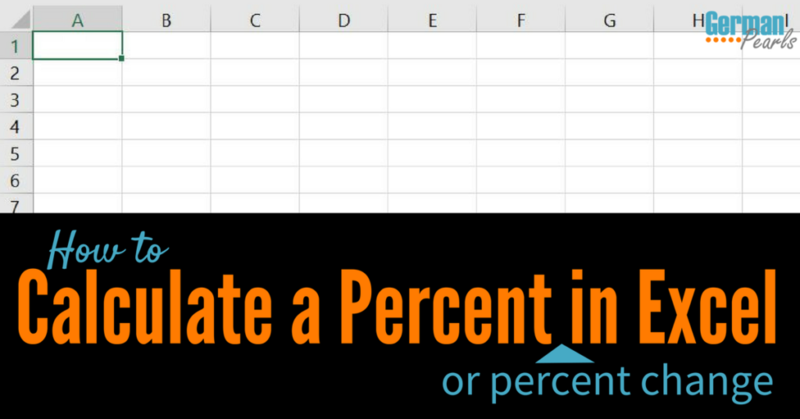 How can we calculate a percent in Excel? In the cell where you’d like to calculate the percentage, add this formula: =A2/B2 and press enter. A2 in our case is the cell with the mortgage payment (the “portion of the whole” we want to calculate). B2 is our income in this case (“the whole”). You’ll now see a ratio in your cell. In our case, the ratio is showing how much money we spend each month on the mortgage. In the home menu, look for the number section and click the % button. When you click this icon, Excel calculates the percentage by multiplying the ratio by 100 and adding a % sign. So, if my previous income was $3,000 and I now make $3,100, what is the percent change of my income? In other words, by what percent did my income increase or how big of a raise did I get? Note: One important thing to remember is that you always divide by the old number or the original number. If you use the new number by accident you’ll get a different result! Now that we know what it is, let’s learn how to calculate a percent difference in Excel. But we only want the ratio right now so we’ll remove the 100% from the end. Just replace “new income” with the cell that holds your new value (B2 in this example) and replace “old income” with the cell that is holding the old income (A2 in our example). Notice that we’ve typed the parentheses in the formula just as they’re shown above. This is necessary for this formula so it’s calculated in the correct order. Also note the slash is used as a division sign in Excel. Now press enter to see the result of your formula. Finally, let’s turn our ratio into a percent by clicking on the percent icon in the number portion of the home menu. Excel calculated the percent by multiplying by 100 and adding a % sign. By using formulas to calculate percentages and percent changes in Excel you can quickly get results without doing a lot of calculating yourself. Another benefit of using Excel to calculate percents and percent differences is that by leaving the formulas in place you can update the results simply by changing the original numbers in the Excel spreadsheet. If you’re interested in more Excel tutorials you might want to check out how to hide and unhide columns in Excel or how to use Excel as a password keeper. If you run into any troubles, leave a comment below so I can help. I work for a water company and I’m trying to get a percentage of Water Pumped-Water Sold total that and get 15% of it. I’m not sure if that makes any sense but if you could help that would be great. I think you could mean two different things so I’ll show you both…..
Let’s say your amount of water pumped is in cell A2 and amount of water sold is in B2. Then, your ratio of water pumped to water sold would be: =A2/B2 . So, let’s put that in cell C2 for now. If you are looking for 15% of that ratio then in cell D2 you could enter: =0.15*C2 . This is 15% (or 15/100 or 0.15) of the ratio. Let’s say you’re looking for the ratio of water pumped to water sold and you want the result to be 15%. This is a little different formula. For this case you don’t know the amount of water pumped so you’ll leave A2 blank. But you probably know the amount of water sold total so you put that in cell B2. And, you want the percentage to be 15% so put 0.15 if cell C2 and click the % icon to turn that into a percentage. Now, in cell A2 you want to calculate the % water pumped so you put in the formula: =B2*C2 . When you press enter A2 will now show the amount of water pumped that would be 15% of the total water sold. I hope this helps. If I’ve misunderstood or you need more help, let me know. Good luck! I hope you are doing well…. another useful post… The way you describe each and everything are awesome. Most of us don’t know these formulas and when they need these kinds of formulas they search for it like I usually do…. 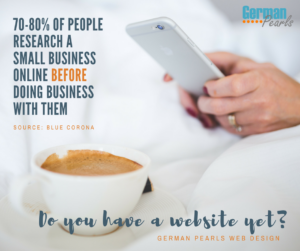 and luckily I always find your post related to my queries and with the help of your post, I easily get the better result… thanks for sharing with us such an informative post. 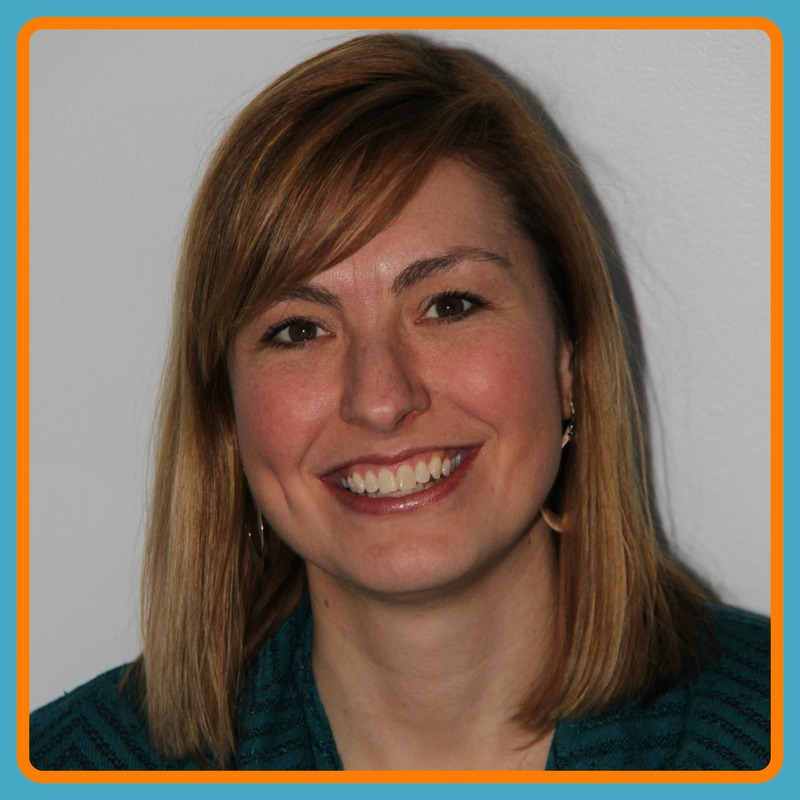 Keep on sharing… well done! You’re welcome Ahmed. Thanks for reading.